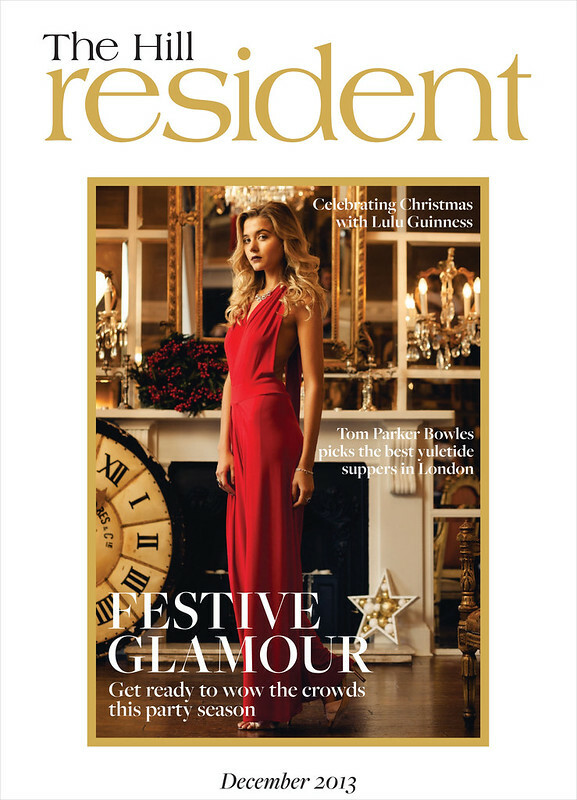 Over the last year or so I have been shooting regularly for The Resident magazine and its sister titles. 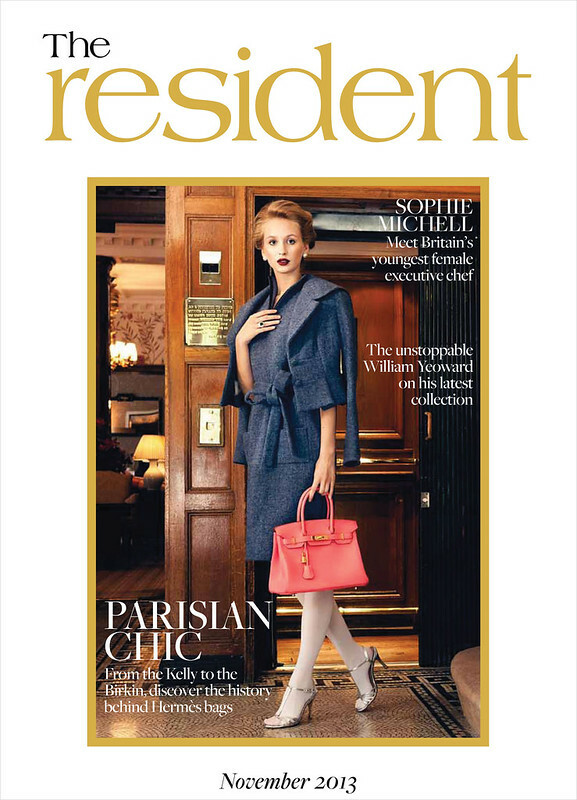 These high-end local magazines are distributed all around London. They went through a rebranding a little while back and decided to feature mainly fashion images on their covers. It is great to work with a wonderful and creative team on these photoshoots, I am always amazed with the fantastic locations we get to shoot in and the amazing clothes the stylists source. 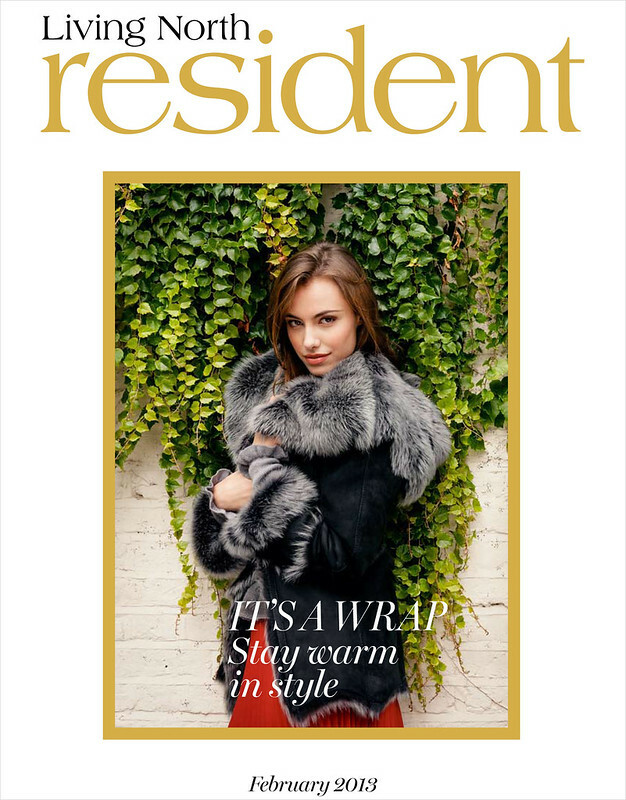 Thanks to the editorial team at The Resident for these opportunities.